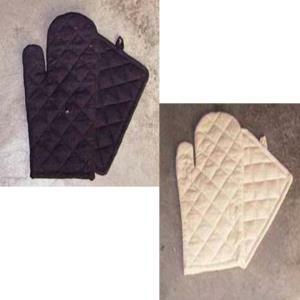 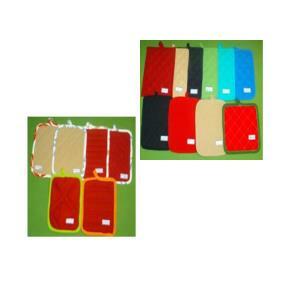 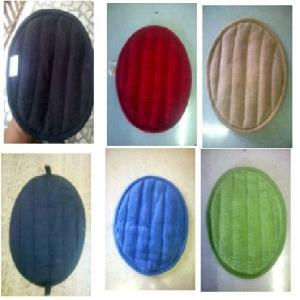 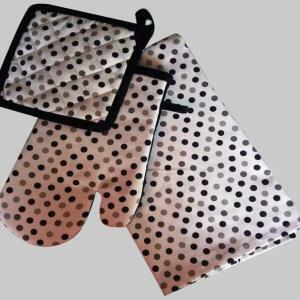 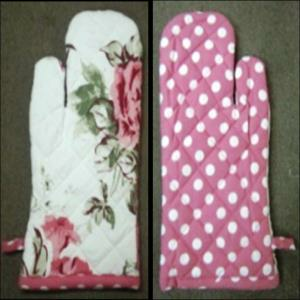 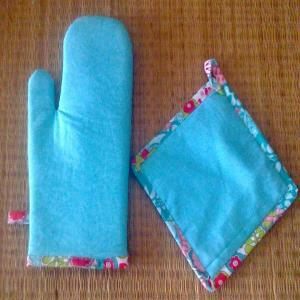 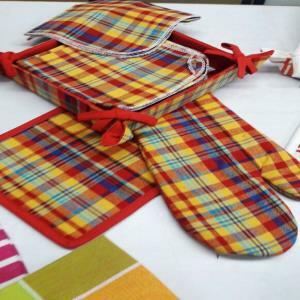 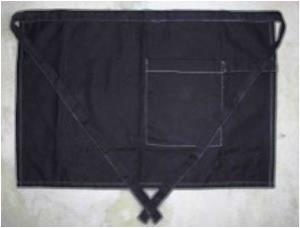 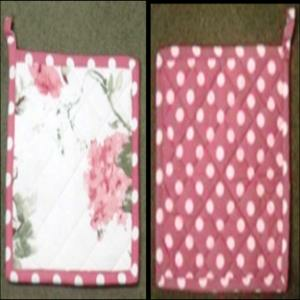 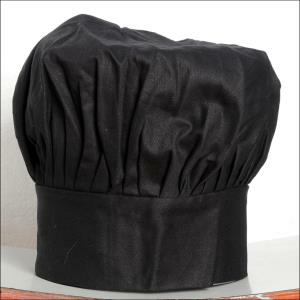 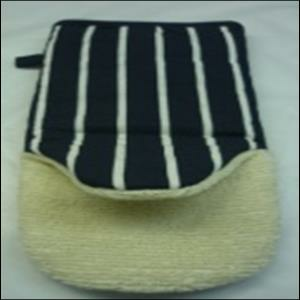 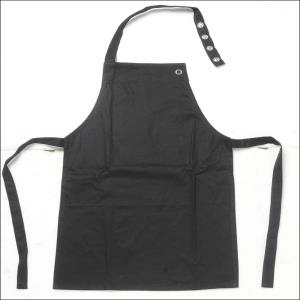 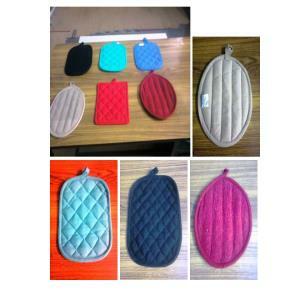 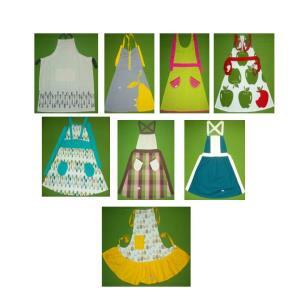 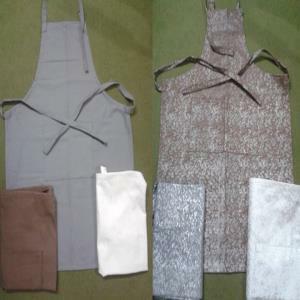 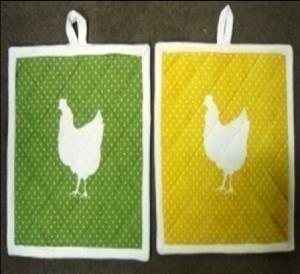 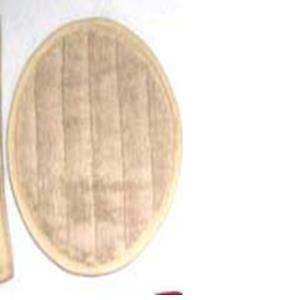 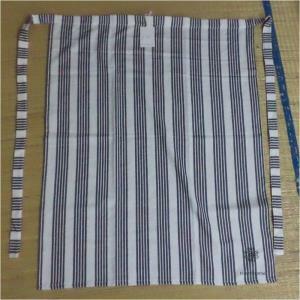 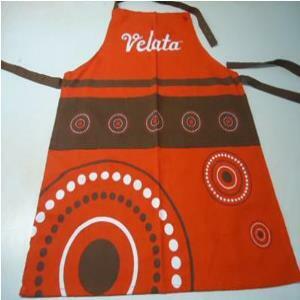 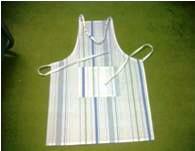 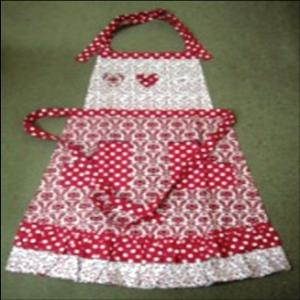 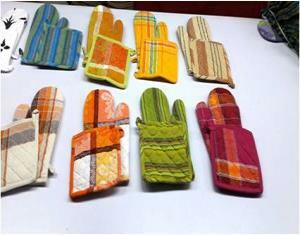 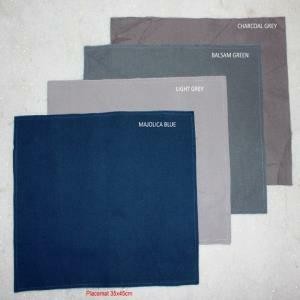 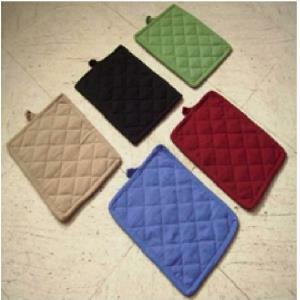 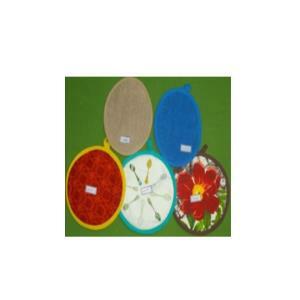 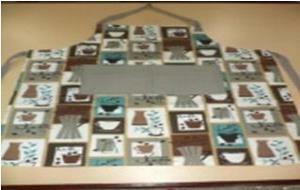 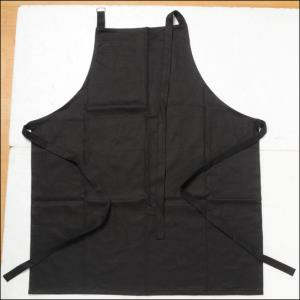 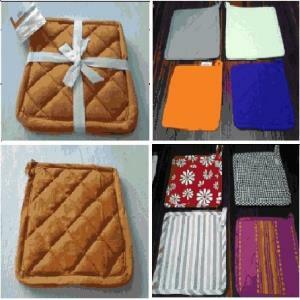 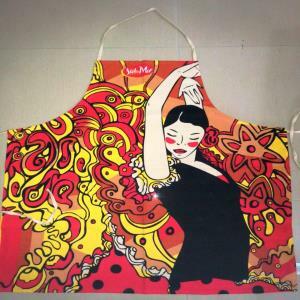 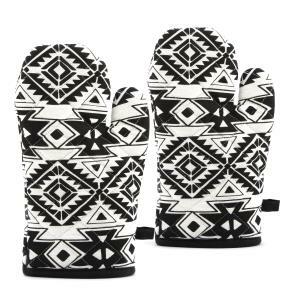 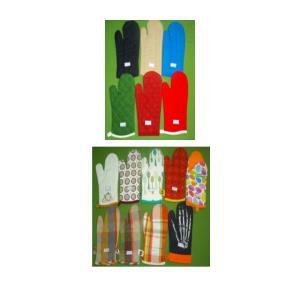 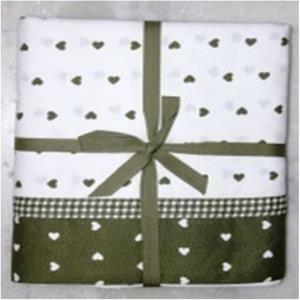 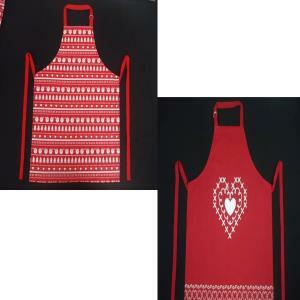 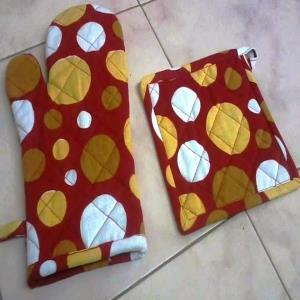 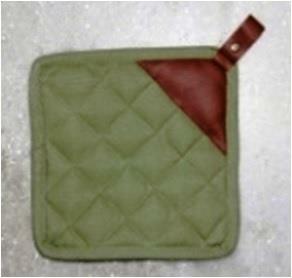 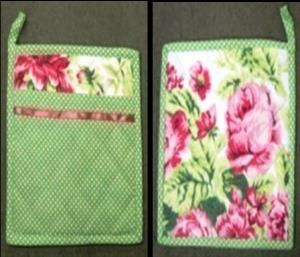 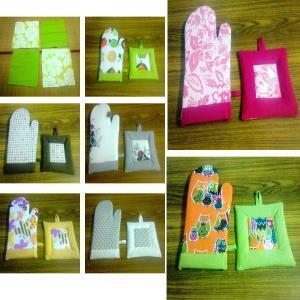 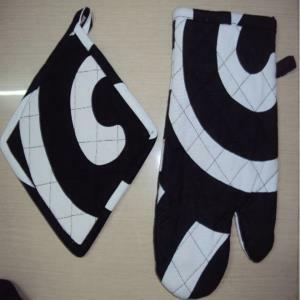 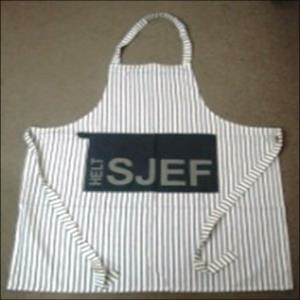 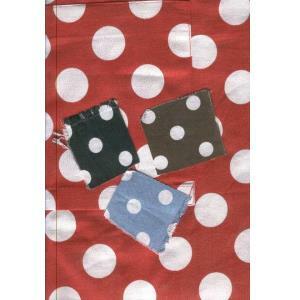 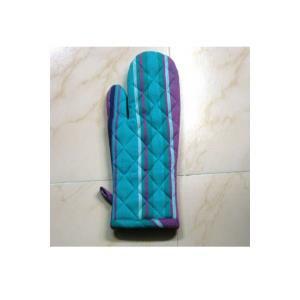 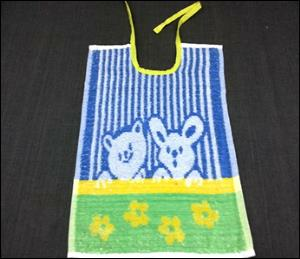 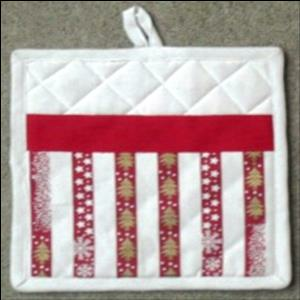 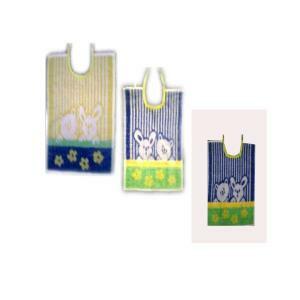 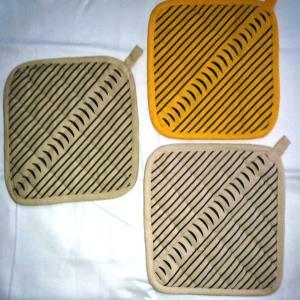 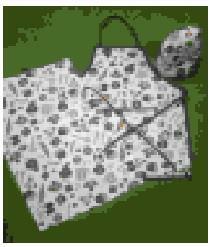 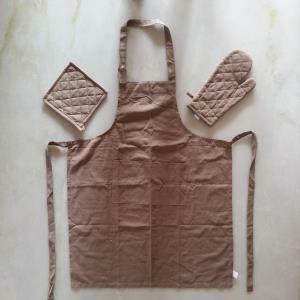 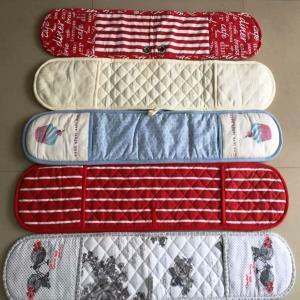 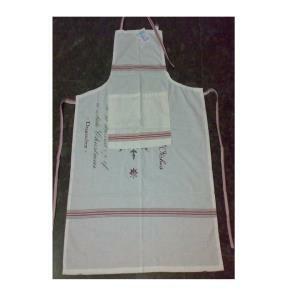 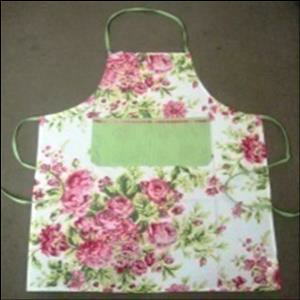 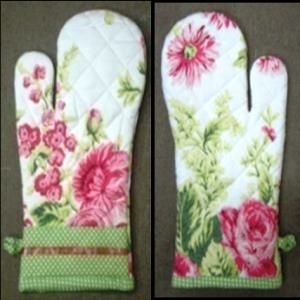 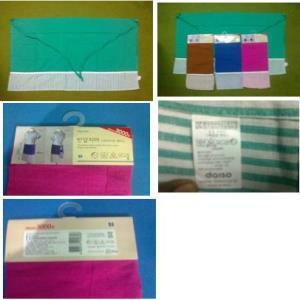 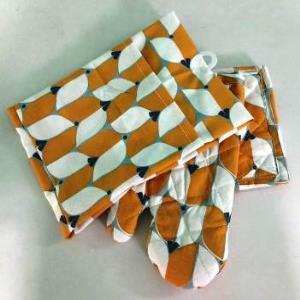 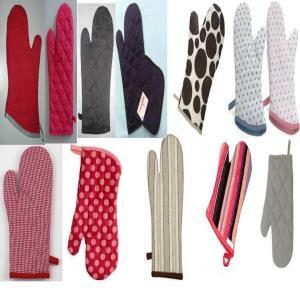 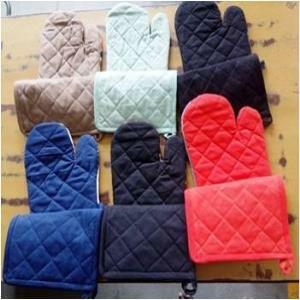 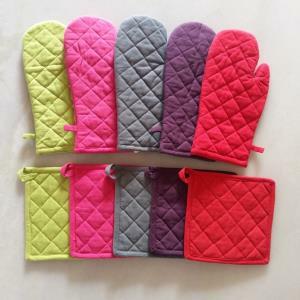 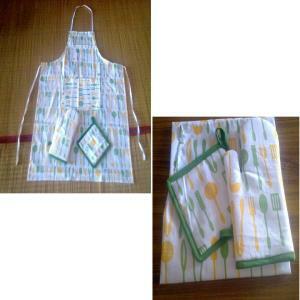 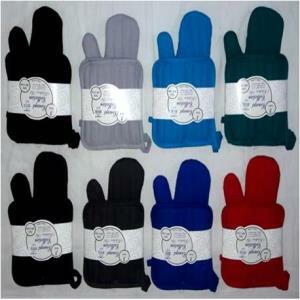 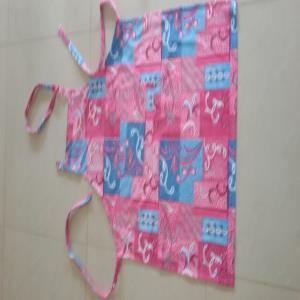 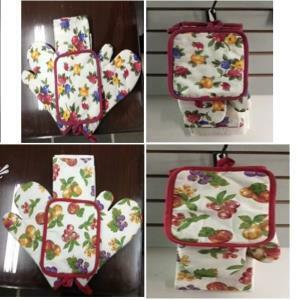 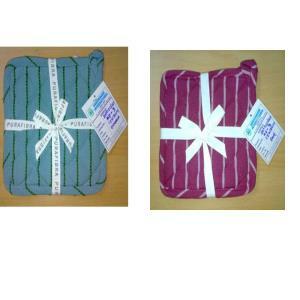 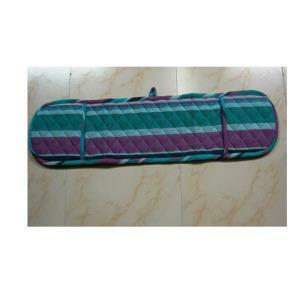 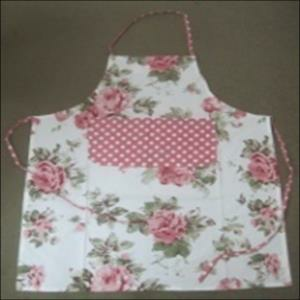 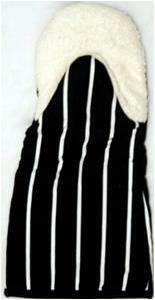 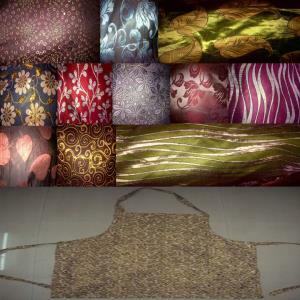 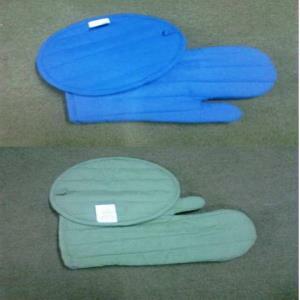 Pot holder gloves, aprons in varieties and sizes, apron sets and a lot more. 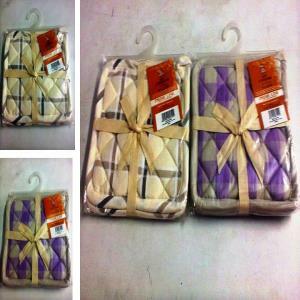 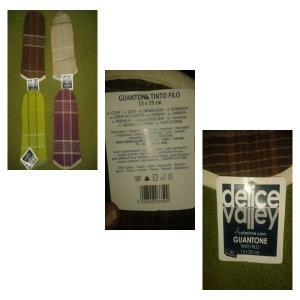 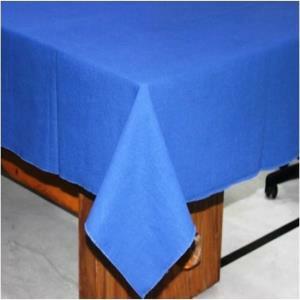 Also check out our Throws Page. 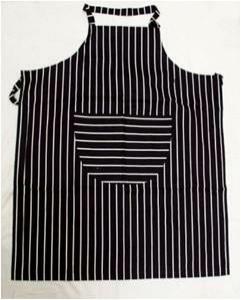 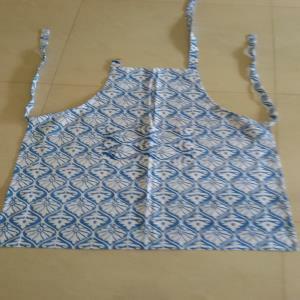 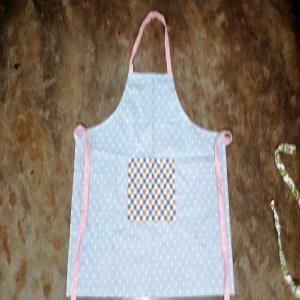 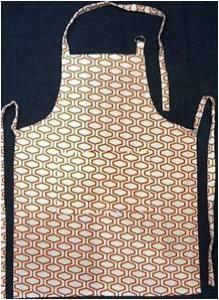 Baby Apron in terry stock.